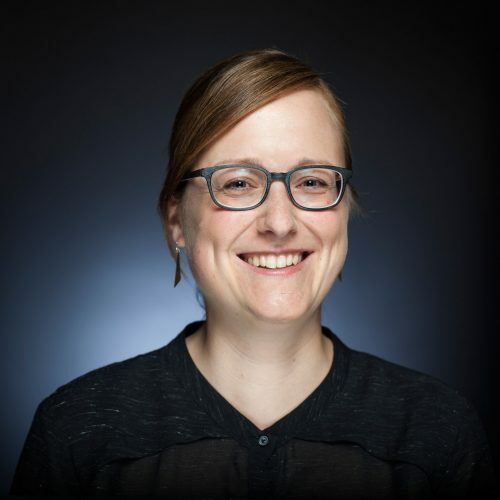 Christina Elmer established the data journalism section at Spiegel Online, fosters innovation projects and is a board member of Netzwerk Recherche. Christina Elmer is member of the editorial board at SPIEGEL ONLINE, where she had previously established the data journalism department. She also trains journalists in data reporting and online research. Before she joined SPIEGEL ONLINE as a science editor in 2013, Elmer worked at Stern magazine’s investigative unit. Her journalistic career began in 2007 at the German press agency dpa, where she was part of a team which set up Germany’s first department for data journalism and computer assisted reporting. Elmer studied Journalism and Biology. As a board member of netzwerk recherche, Germany’s largest association supporting investigative reporters, she is actively engaged in pushing data journalism forward and encouraging colleagues to use new techniques and tools.